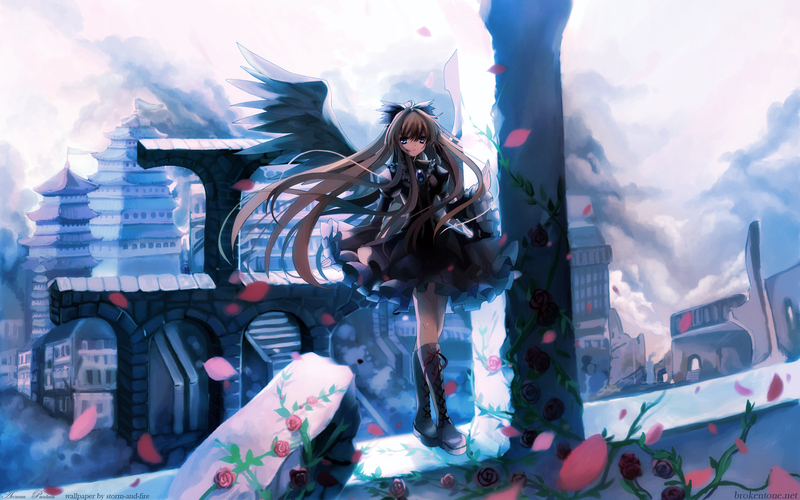 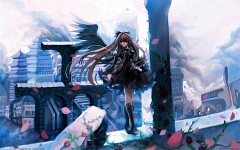 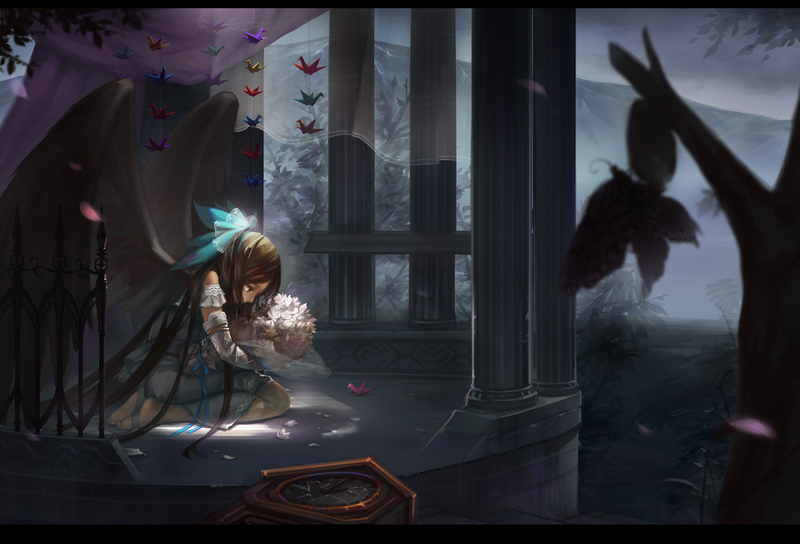 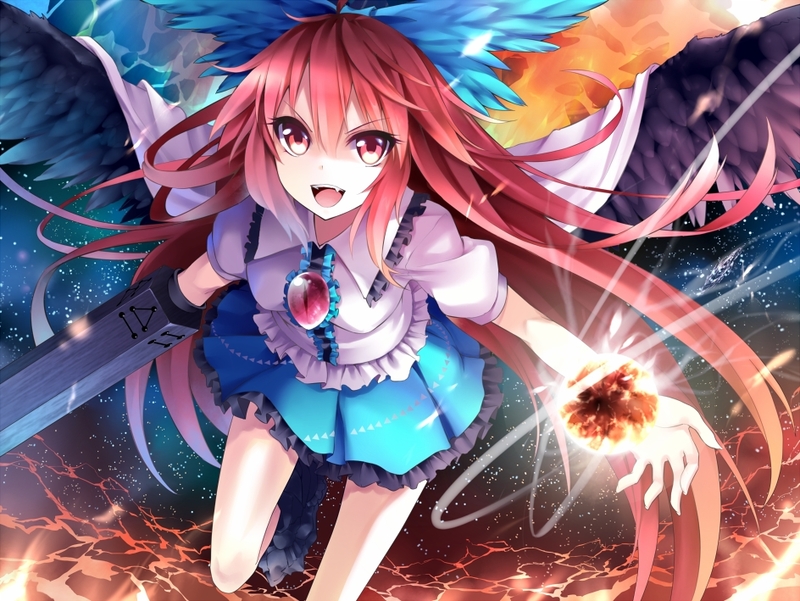 1,014 anime images in gallery. 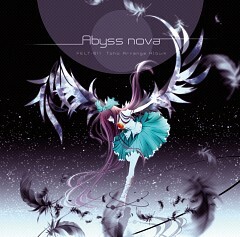 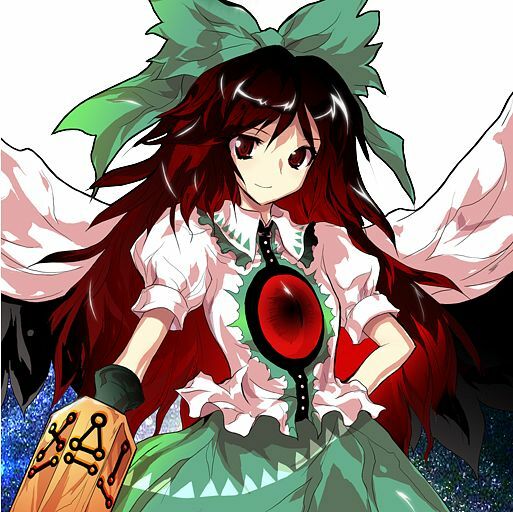 Tagged under Touhou and Subterranean Animism. 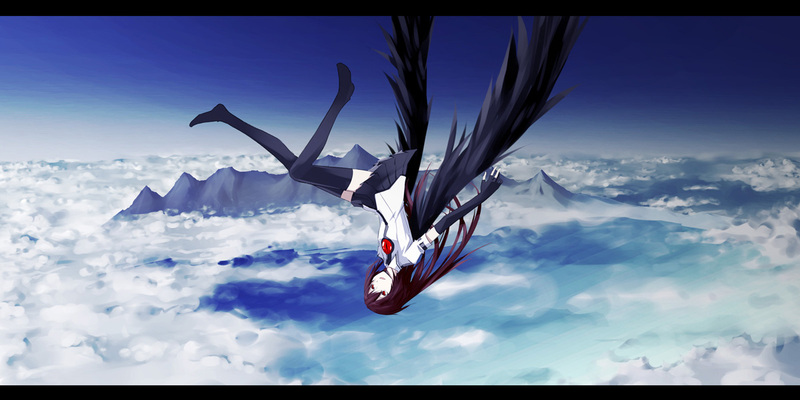 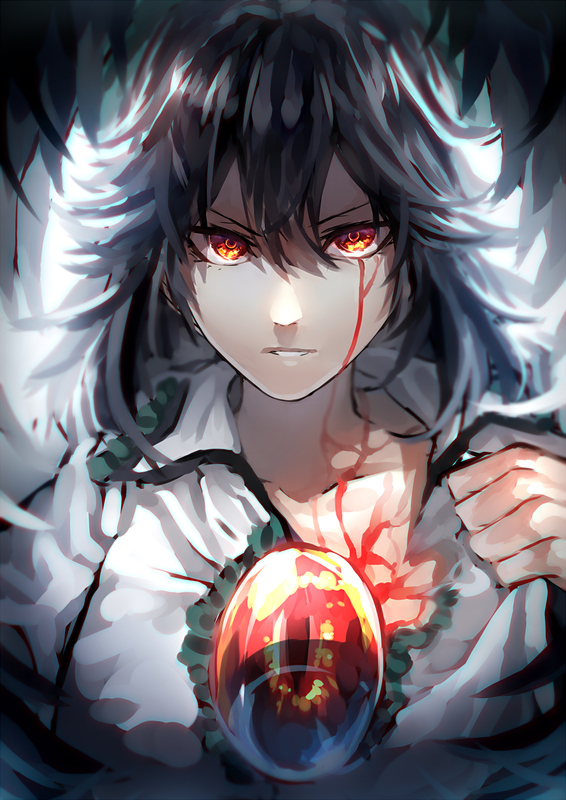 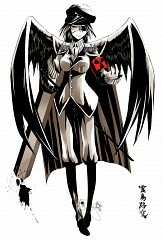 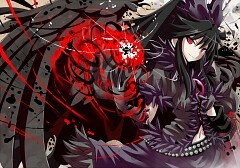 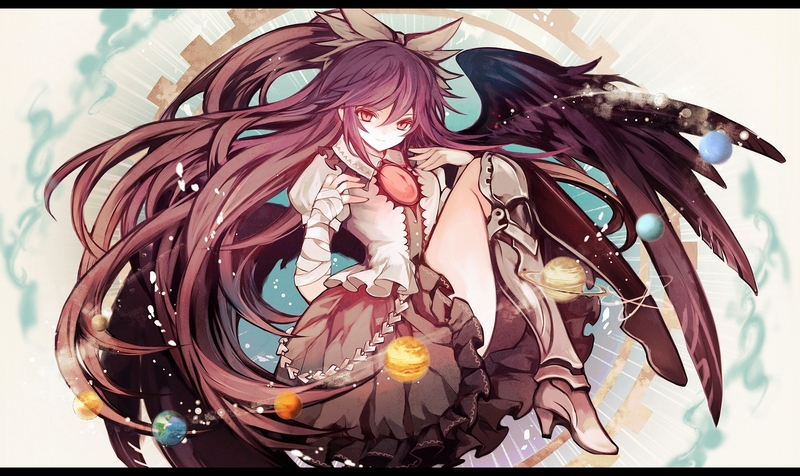 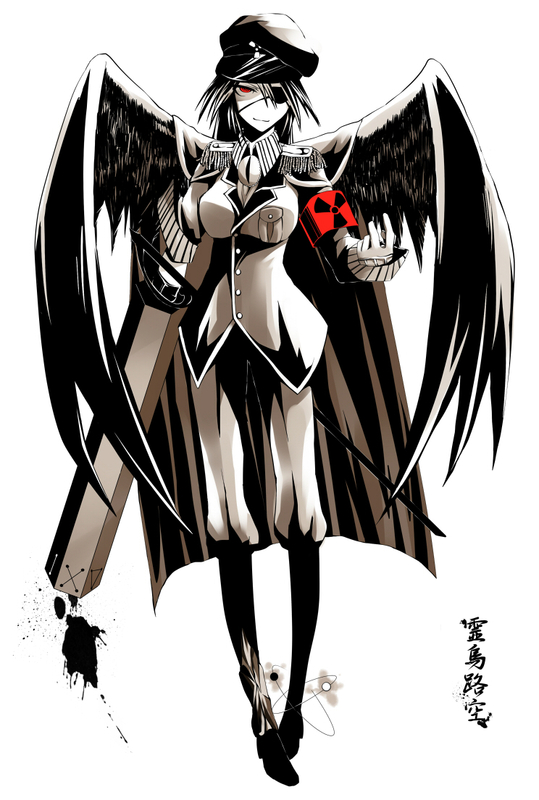 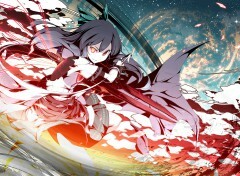 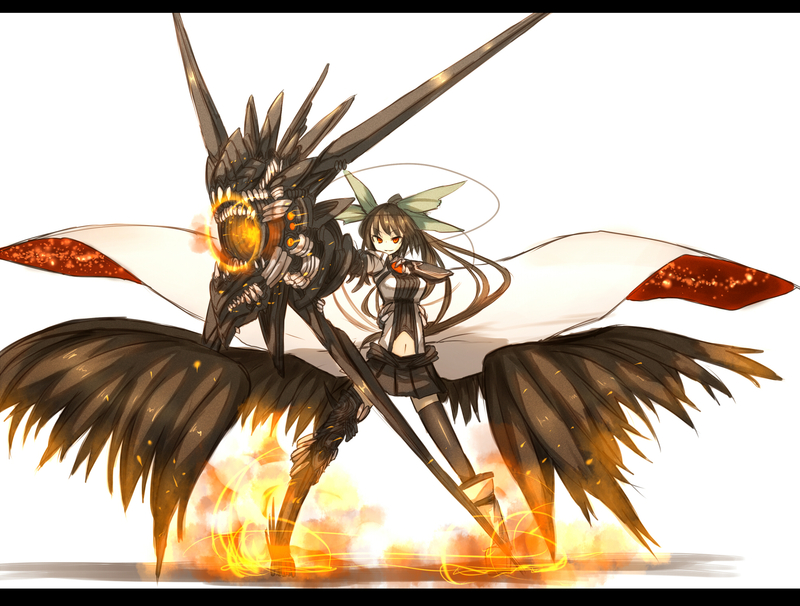 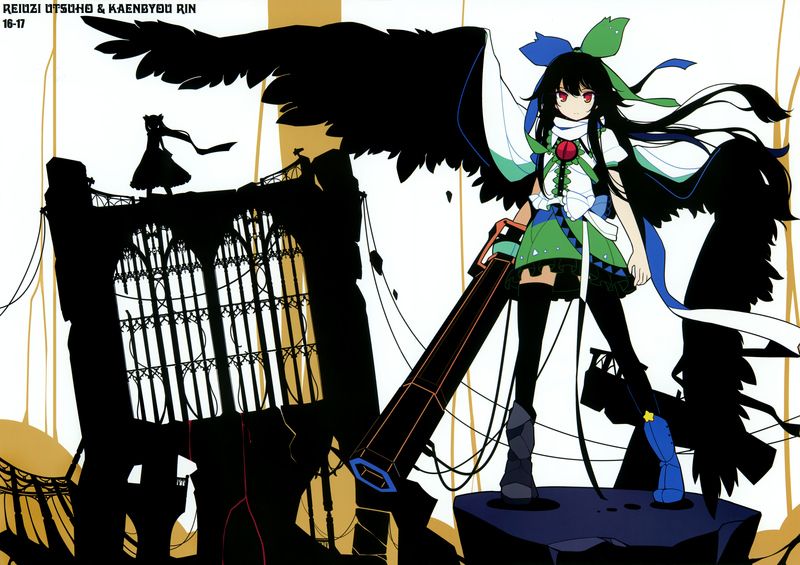 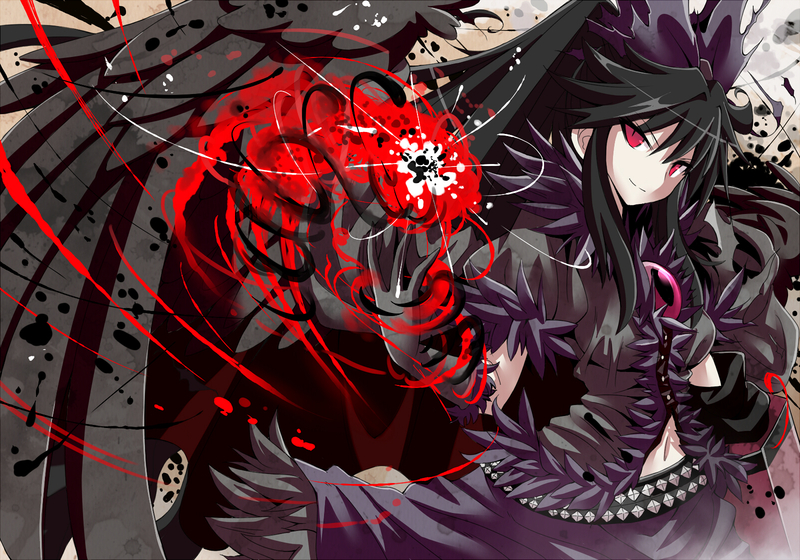 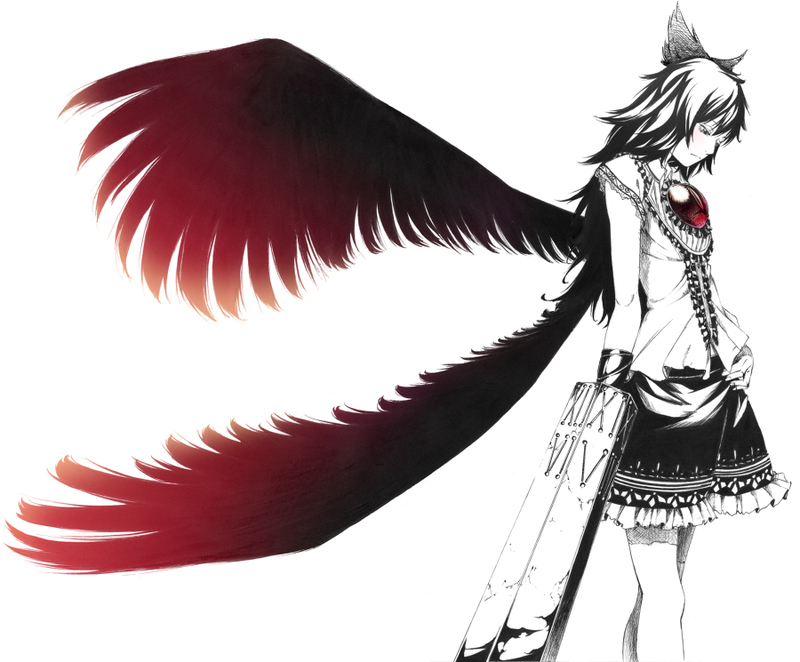 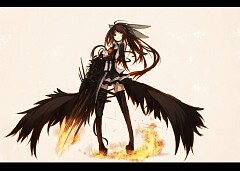 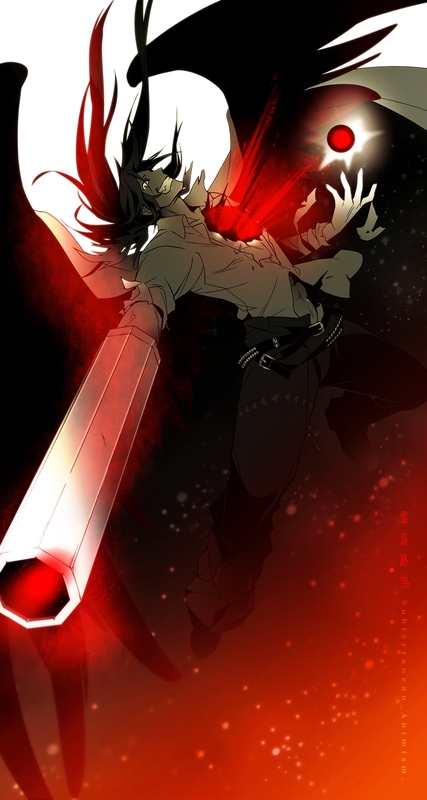 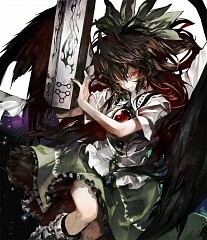 Utsuho is one of Satori's pets, a Hell raven who has lived in the underground world since before it was separated from Hell. Her job is to regulate the flames of the Hell of Blazing Fires. 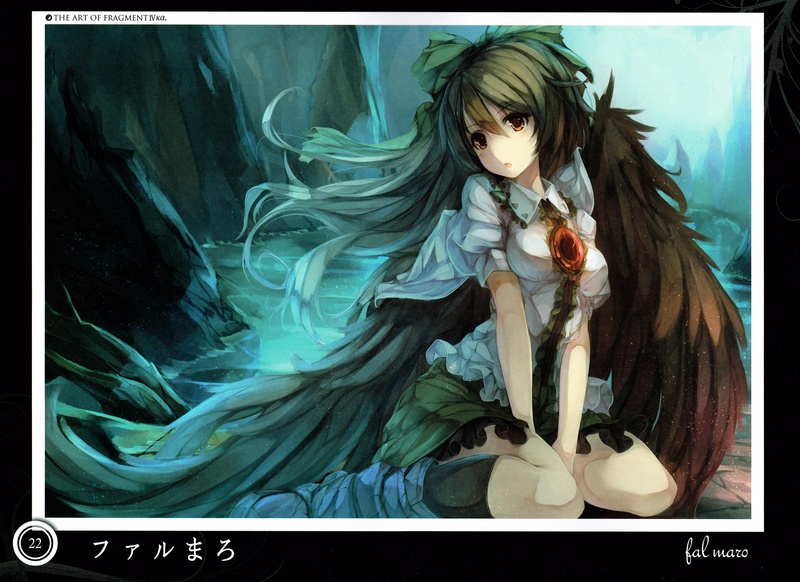 Before the events of Subterranean Animism, she was told by a voice (presumably Kanako Yasaka's) that she could swallow the god, Yatagarasu, that was hidden in the flames to gain a power that would fulfill the wishes of both the worlds below and above the surface. 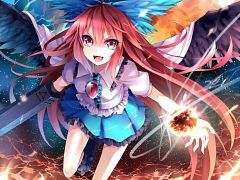 This power was nuclear fusion. 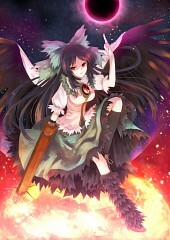 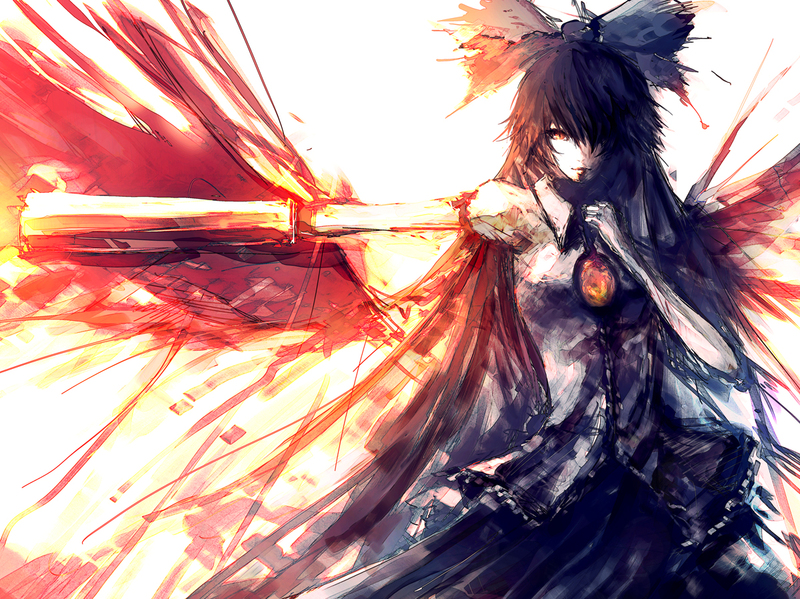 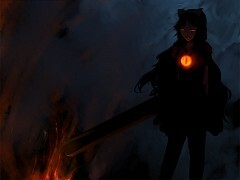 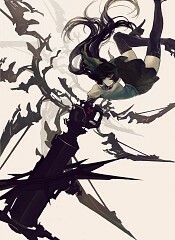 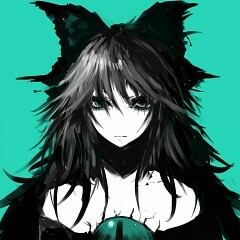 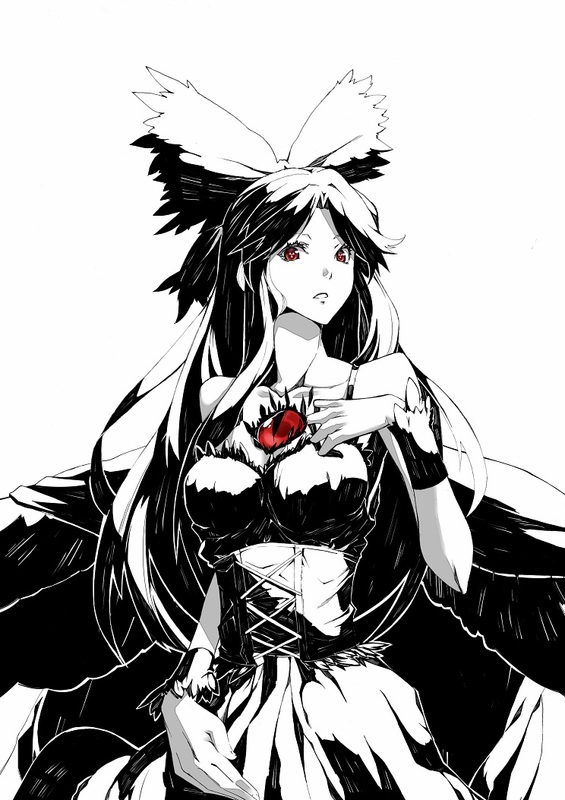 Utsuho misunderstood what the voice had told her, and decided that, using these powers, she would take over Gensokyo. 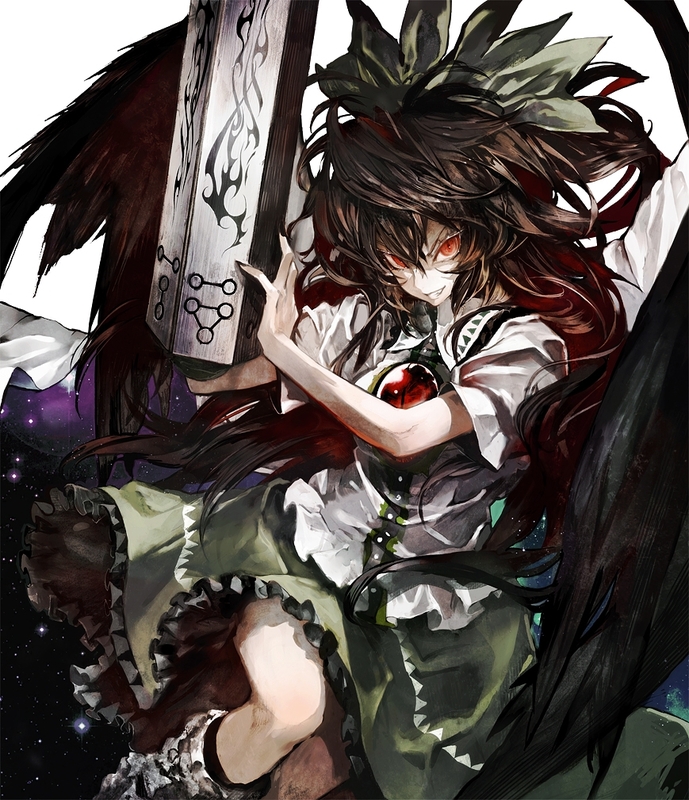 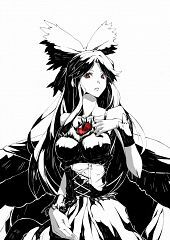 Her friend, Rin Kaenbyou, became worried about Utsuho, and drove evil spirits to the surface to cause an incident among the strong youkai above ground, in hope that they would come down to do something about it and, when they got there, defeat Utsuho and bring her back to her former self. 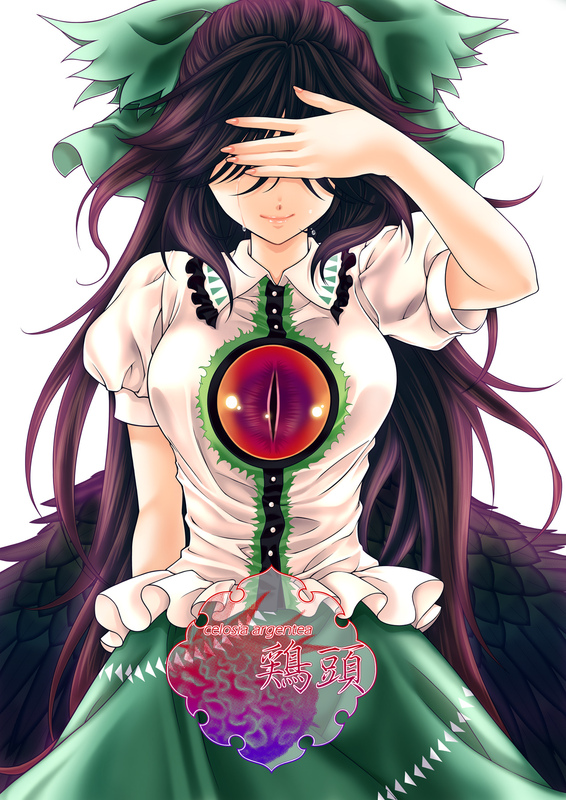 What came, however, was not a strong youkai, but a strong human.